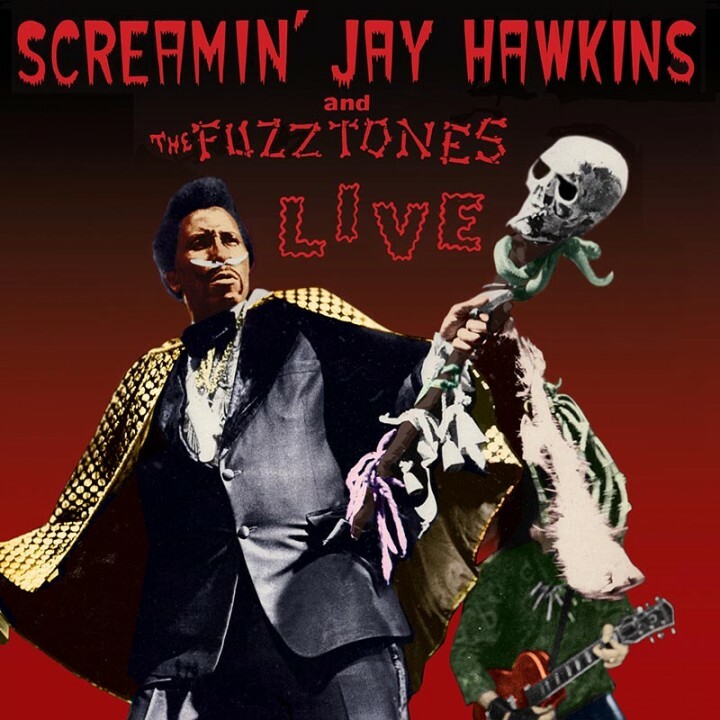 A historic 1985 New York performance by R&B legend Screamin’ Jay Hawkins backed by modern garage rock heroes The Fuzztones reissued on both gorgeous red vinyl with printed sleeve and digipak CD! SKU: 2158. Categories: Audio CD, Cleopatra, R&B, Soul. Includes detailed liner notes written by Rudi Protrudi of the Fuzztones as he recounts the dramatic turn of events that made this recording happen! Includes 5 additional bonus tracks of live Fuzztones performances!